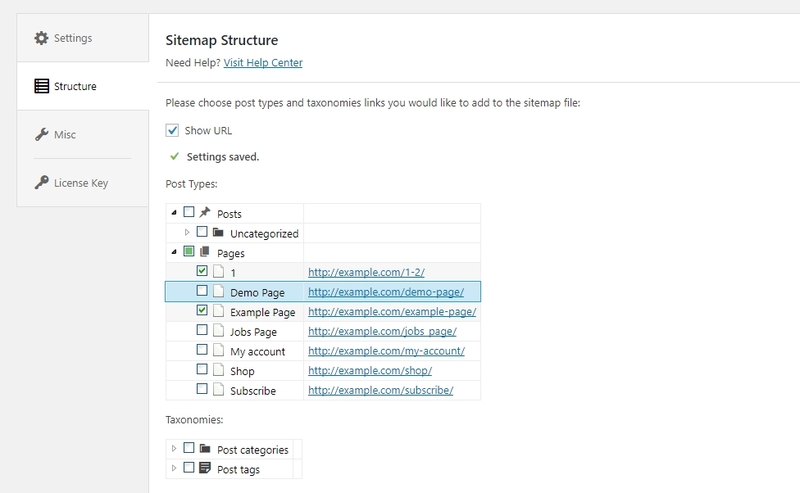 Easy and convenient way to create sitemap.xml file of your WordPress website structure. It also helps Google crawlers to index your website content more effectively and intelligently just in a few clicks of configuration. Google Sitemap plugin is the best way for you to inform search engines about all the pages that exist on your WordPress website. Google Sitemap gives you a way to let search engines know about the unindexed pages, so they can be indexed properly. Sitemap helps search engines crawl new blog websites which don’t get many backlinks to their individual posts. The engines will know when your site is updated and set crawl rate to improve WordPress website visibility. 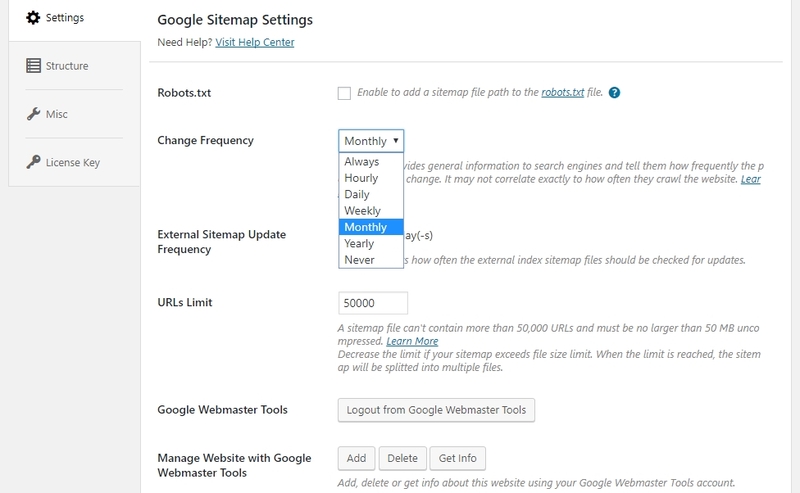 The easiest way to automatically create your WordPress website sitemap file. Help engines to crawl your site more efficiently. Google Sitemap plugin allows you not only to create your WordPress website sitemap file but also provides a number of powerful features. Have a look at our awesome set of features which will make your website building more efficient than ever before. 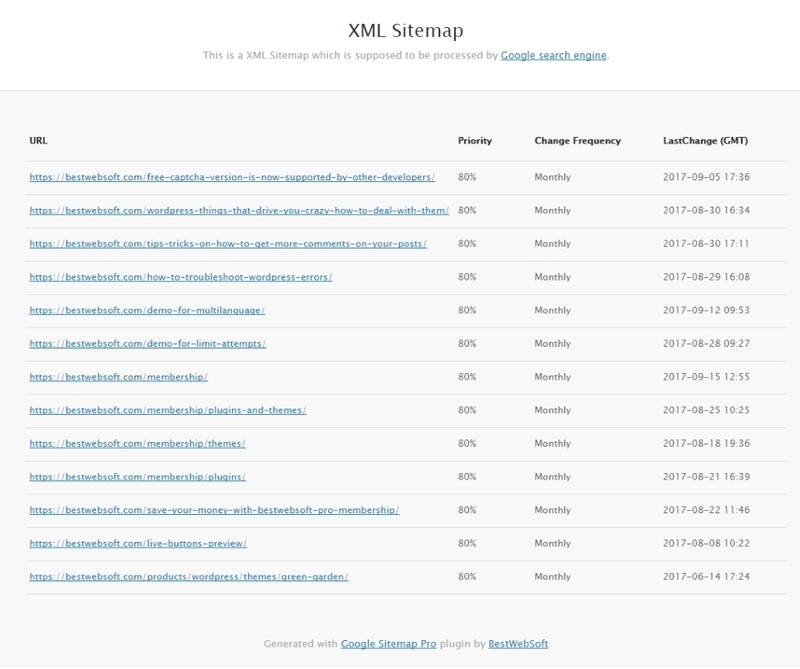 Google Sitemap plugin has never been easier to configure and use! Only the necessary features that will make working with it an unalloyed pleasure. 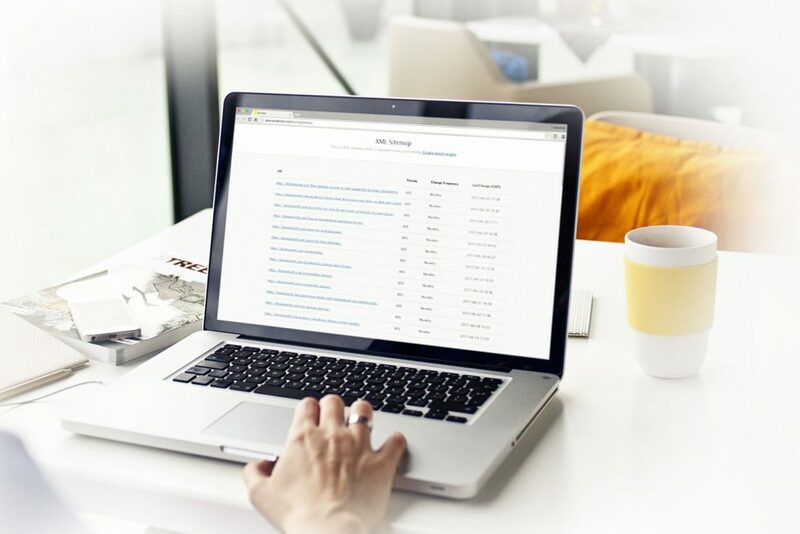 The plugin is compatible with all kinds of WordPress generated pages as well as custom URLs. Additionally, it notifies the search engines every time you create new or update existing post. 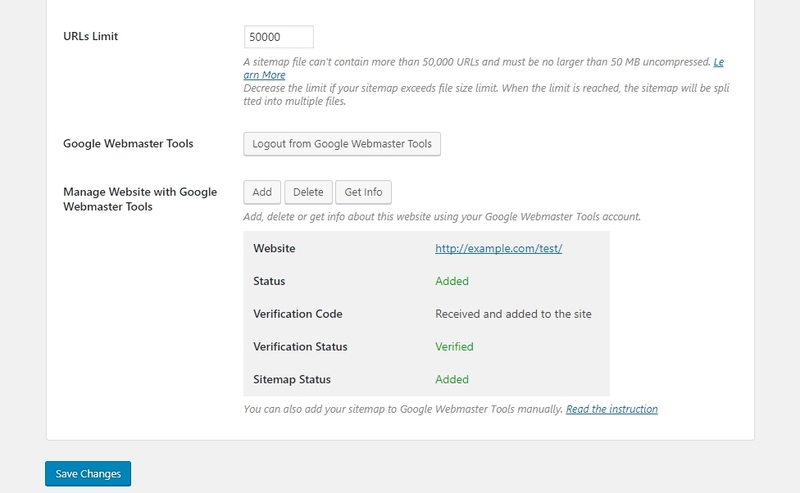 Google Webmaster Tool helps the site owners to track site’s search performance and browse around for more webmaster resources. 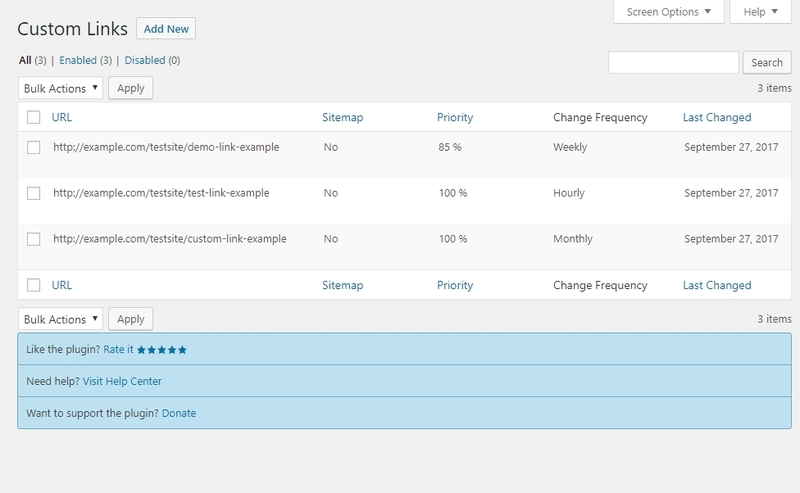 Our plugin makes it possible to add and manage your website info right from your WordPress dashboard! Add, delete or get info about this website using your Google Webmaster Tools account! If your website has some non WordPress links that are just folders on a server and you would like to have such links in your sitemap file, then Custom Links feature is right for you! You can easily add and manage custom links to include them to your sitemap file. Google Sitemap plugin allows managing the structure of your sitemap file in the easiest and most convenient way. Just deselect the necessary post type you would like to exclude from your sitemap file and enjoy further website developing. Change Frequency Parameter is a feature to provide general information to search engines and tell them how frequently the page is likely to change. It may not correlate exactly to how often they crawl the website but help the search engines set crawl rate for it to improve the overall website visibility. Choose the best plan to explore more amazing and powerful Google Sitemap features.